The Lib Dem group on Sheffield Council will call for a tax rise of two per cent at today’s budget meeting. The group will put forward an amendment to the current rate increase of 3.99 per cent. The Lib Dems will suggest keeping the two per cent rise to fund adult social care, but getting rid of the further increase of 1.99 per cent. Lib Dem councillors believe their budget proposals would allow the council to work in a more business friendly, environmentally sustainable way. 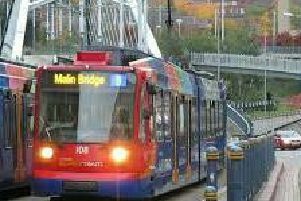 Sheffield city councillors to set 2016/17 budget with proposed 3.99 per cent tax increase.